Experience another age, centuries away when you step inside the Copper and Lumber Store Historic Inn in Nelson’s Dockyard National Park, English Harbour Antigua. Located in the heart of a World Heritage Site, the historic inn is a beautiful intimate boutique Hotel where the laid back culture and charm of the Caribbean melds with the colonial history of Antigua creating a romantic and unique setting. Our unparalleled historic boutique hotel in Antigua and Barbuda combines elegance with its fascinating naval history. The hotel consists of 14 suites or studios, each named after one of Lord Nelson's ships or their Commanders. All are superbly furnished in time-period furniture and fittings inviting guests to enjoy a self-catering Antiguan vacation experience. 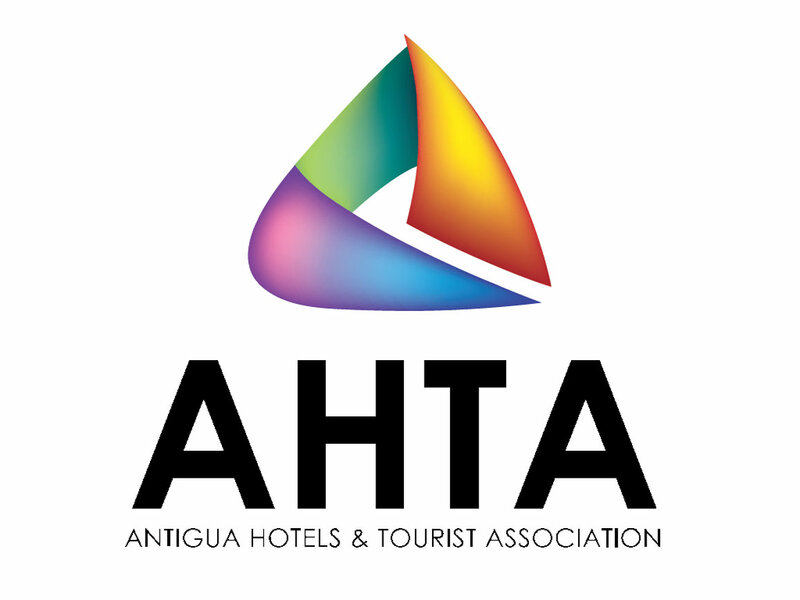 For our guests that prefer to dine out and experience the culinary delights that Antigua has to offer there exists a wide choice of bars and restaurants nearby within walking distance. This intimate Antiguan boutique Hotel is situated at the centre of the historic Nelson's Dockyard in English Harbour, in one of the original buildings constructed by the British Navy during the period 1783. It was used to store the copper sheets and lumber for ship building and maintenance. The process of authentic restoration and conversion of the property into a Georgian Inn was completed between 1982 and 1988. With its intricate and authentic architecture, Copper and Lumber Store Historic Inn is the perfect boutique hotel for travellers looking to have a once-in-a-lifetime experience. Celebrate your big wedding day here with us or book our suites for the perfect honeymoon getaway! Click Here For More Things To Do!